Tis the season, I thought it would be fun for the next 12 days to post some Christmas Holiday related images to help get us all in the mood. 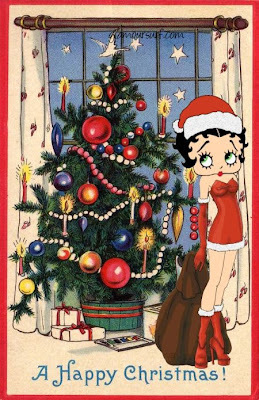 Today it's Pin-ups for Christmas, we'll be posting more images for your holiday enjoyment up through Christmas. Ho Ho Ho, are you ready?